During a private screening of today’s Nintendo Direct for Xenoblade Chronicles X for Wii U, Video Entertainment Analysis Group was the first news network to see the highly anticipated RPG’s newest playable character: Aubrey Graham, also known by his stage name, Drake. 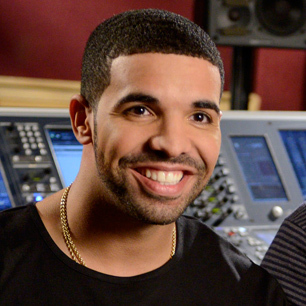 Drake hinted at a possible Nintendo collaboration by sampling the “Haunted Chase” track from Donkey Kong Country 2 in his most recent mixtape. There’s no word on how Drake’s character will be implemented into the Xenoblade lore, but one thing’s for certain: this is exactly what we want from the gaming industry. The likes of Norman Reedus, Kevin Spacey, and Troy Baker among other A-list celebrities have all had their likenesses put into a game before, but this is a much more unique situation. Drake isn’t playing a character in the game, Drake himself IS the character. The only other time something like this has happened was the 50 Cent games, but nobody likes 50 Cent, so we’ll pretend it never happened starting right now. 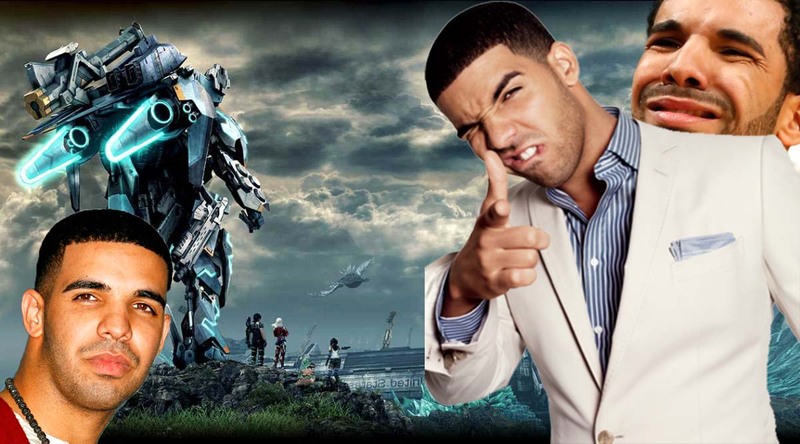 Drake is the first rapper to ever play himself in a video game, and it couldn’t make more sense for him to be in Xenoblade Chronicles X.
Drake is from the hard streets of Toronto, so we know he can handle himself in a fight, not to mention his charm and charisma will be able to woo anyone who tries to get one over on Shulk and the gang. And if there’s ever a time in the reported 300-hours of gameplay where players need someone to sing the hook, there couldn’t be a better man for the job.